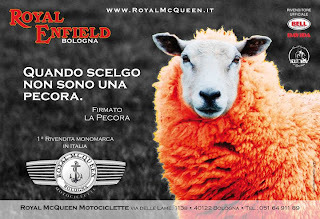 Royal Enfield funny advertisement featuring sheep !! "I choose when I am not a sheep. Signed: the sheep" is the new promo ad for Royal McQueen in Bologna. 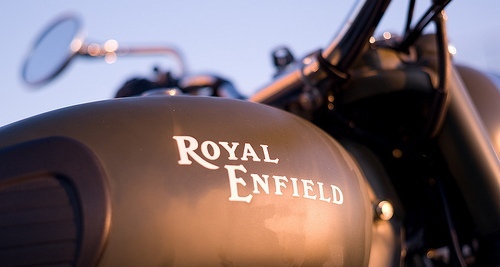 now that's what i call a real funny advertisement !! ha ha very nice ! !